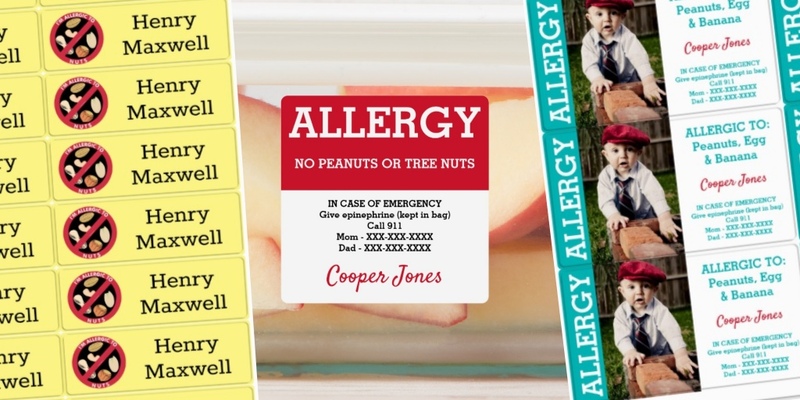 Shop our online store through Zazzle to order food allergy alert plates. All plates can be personalized with a name. 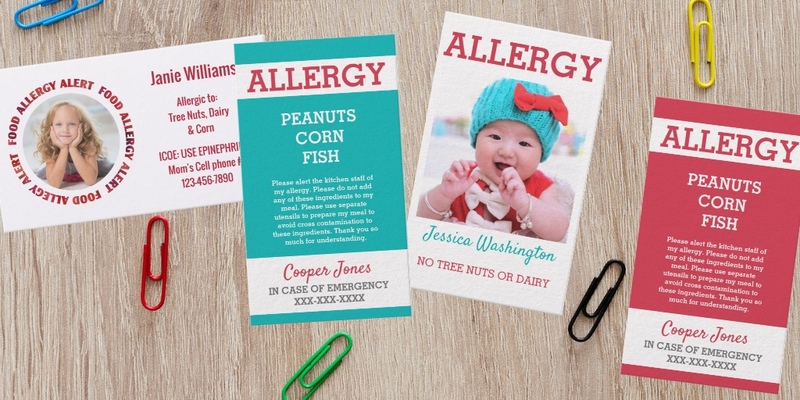 Choose from designs alerting to specific or general food allergy. Plenty of design options kids will love. 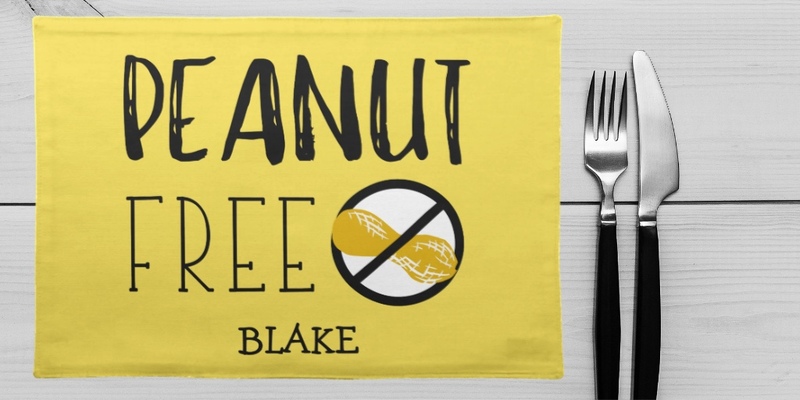 The bright, bold designs will remind caregivers of food allergies. Fun to use at home or bring to daycare, picnics or family events. 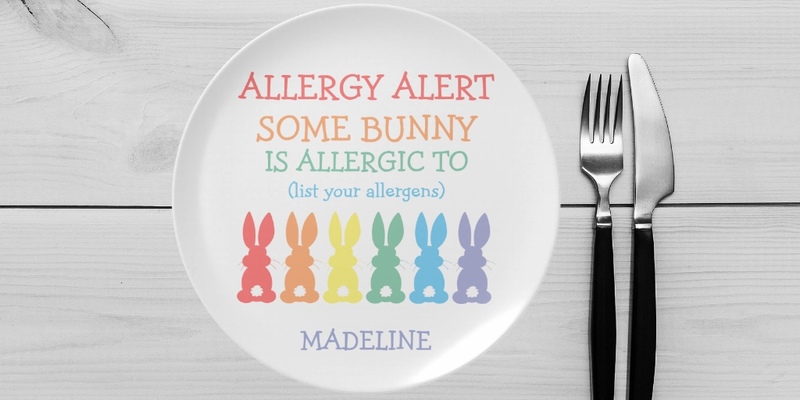 Melamine plates are non-toxic and dishwasher-safe. Drop and break resistant makes them perfect for young kids. Easy to clean and dishwasher safe. They are 10″ diameter in size. Showing 1 - 55 of 55 products.